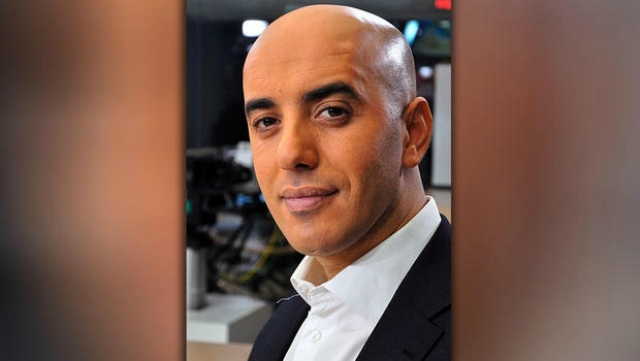 When notorious French gangster Rédoine Faïd made his grand escape from prison earlier this week, he did so by helicopter. Although Faïd was aided by two lackeys, it was the helicopter pilot, Stéphane Buy, who had no say in participating in the daring prison break. Buy (pictured above) has now spoken out publicly about the ordeal, which saw him taken hostage and forced to help the gangster’s cronies break their boss out of jail. Buy, an experienced pilot with 3 000 flying hours, said he had been approached by two men, one aged around 50 and the second in his twenties, for lessons. Instead of boarding the helicopter Buy had prepared, an R44 Robinson with four places, the two men insisted on a lesson in an Alouette II [pictured below], capable of transporting five people parked in the same hangar. Buy refused, saying the Allouette was on loan and not suitable for beginners. In any case it was too low on fuel, he told the men. Then [the gunmen] told me to land in a field on the pretext of wanting to urinate. They made me get out of the helicopter and aimed their guns at me. 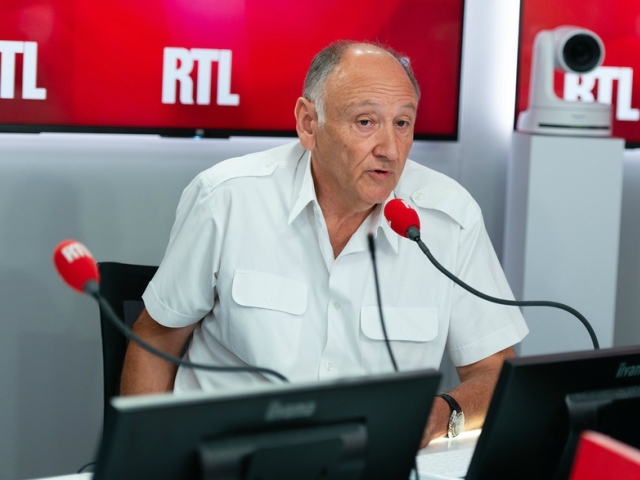 I was hit a couple of times with the butts and was told they had decided to take a friend from Réau prison, and it was important for me to do my job well otherwise my family would be at risk and there was someone outside my home. I wasn’t resisting; I didn’t have any choice with two Colts held to my head. While Buy hovered in the prison’s main courtyard, the only one not protected by anti-aircraft netting, the gunmen cut through a prison door using an angle grinder and burst into the visiting room where Faïd [pictured below] was talking to his brother, Brahim. After … everyone was on board, I took off. I didn’t know who was on board; [Faïd] was pretty quiet. They told me to fly towards Roissy [Charles de Gaulle] airport but not the airport itself. Then they ordered me to land in an alley near a Total petrol station next to a fast road … Everyone got out. I heard them talking about petrol and bleach and I knew they were going to try to set the Alouette on fire. 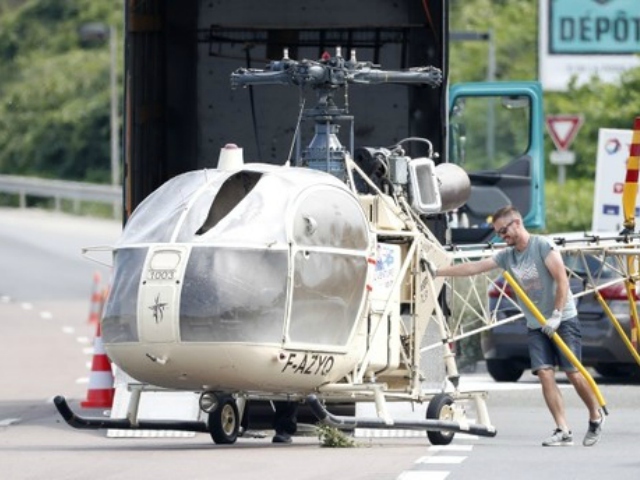 He was right: the helicopter was later found partially burnt outside Gonesse outside of Paris. Since this whole drama, Buy was taken to the hospital to be treated for shock. Meanwhile, the police are currently on the hunt for Faïd. Let’s hope for Buy’s sake that they managed to take down the gangster and his nasty crew who put the pilot through this traumatic experience. Read Buy’s full account here.